It can be difficult getting people on board with workplace violence prevention and training. In fact, 43% of surveyed corporate executives hold the belief that workplace violence is not an issue that needs addressing. However, throughout recent years, there has been more awareness brought to preventing workplace violence among management. This is likely due to more targeted incidents of violence around the world. What is Classified as Workplace Violence? Any instance of violence or even a threat against one of your employees is considered workplace violence. Only 4 months into 2018 and there is one major workplace violence issue that sticks out – active shooters. As of March, there were already 17 school shootings in the United States alone. However, active shooters are not the only thing to watch out for. Active shooters – Just a quarter of our way into 2018 and there have been 17 school shootings in the United States alone. However, shootings have been trending for quite some time now. In fact, according to the Bureau of Labor Statistics, there were 354 homicides caused by active shooters at workplaces across the United States in 2015 alone. Targeted incidents – Targeted instances such as the Pulse Nightclub shooting and the disgruntled former employee who killed 5 employees in Orlando, Florida have also been on the rise. Factors that have contributed to this rise include drug and alcohol abuse, easy access to weapons, untreated mental illness and increased domestic violence. Cases of sexual harassment – While often kept quiet, you can expect to see a rise in the amount of sexual harassment instances. The “Weinstein Effect” and the “Me too” movement have inspired women across the United States to step up and shine a light on abuses of power by companies’ leadership. 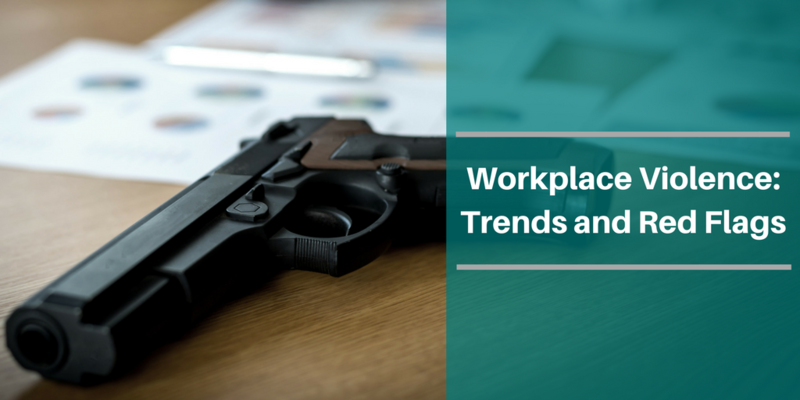 With the increased risk of workplace violence, employers should be focused on mitigating the risk at their business to help keep employees safe. While you cannot entirely prevent workplace violence, there are many steps you can take to try to ensure the safety of employees. Bring awareness to workplace violence – Don’t sit around and wait for an incident to occur before you discuss it with your employees. Make sure that you are proactive in discussing workplace violence with employees and help them to understand the signs indicating an incident might be on the horizon. Learn more about workplace violence signs. Implement workplace violence training – By training your employees on how to respond to an incident, they will feel more confident if an incident were to occur. 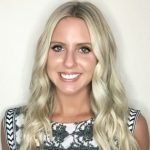 Without proper training, your run the risk of employees freezing up, freaking out and causing additional damages that could have been prevented. Preparis offers a wide array of interactive, online-based training courses to help prepare your business for any workplace violence related incident. Want to learn more about how Preparis can help protect your business against workplace violence? Request a demo today.